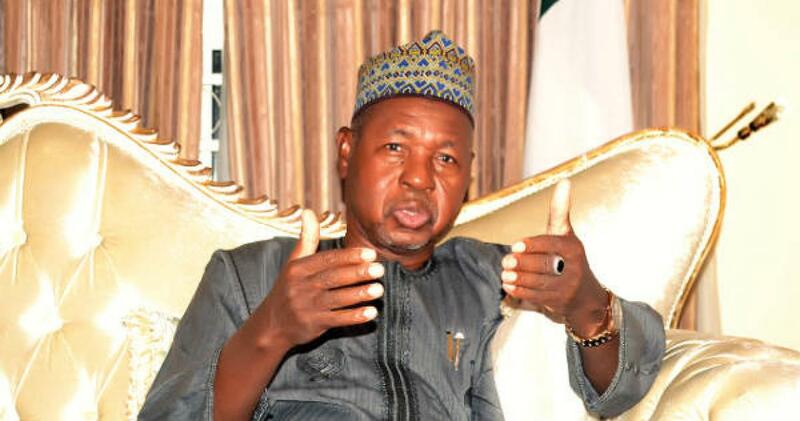 The Katsina state government is presently holding an extra-ordinary security meeting over the increasing insecurity bedeviling the state. Speaking at the opening session of the meeting, the state Governor Aminu Masari said “Katsina is under serious siege of Kidnappers and bandits, even me as a governor, I’m not safe. “No one is safe, even myself I’m not, this is how bad the situation is,” he said. “Only yesterday, some of my friends who came to visit me on their way back this morning, were robbed of their possession but the car couldn’t be taken,” he said. “A woman, I was just told, was picked and after demanding N5m, they shot the person who took the money to them,” he added. Daily trust reports that the meeting which went into close door, had in attendance head of security operatives in the state as well as traditional and religious leaders.